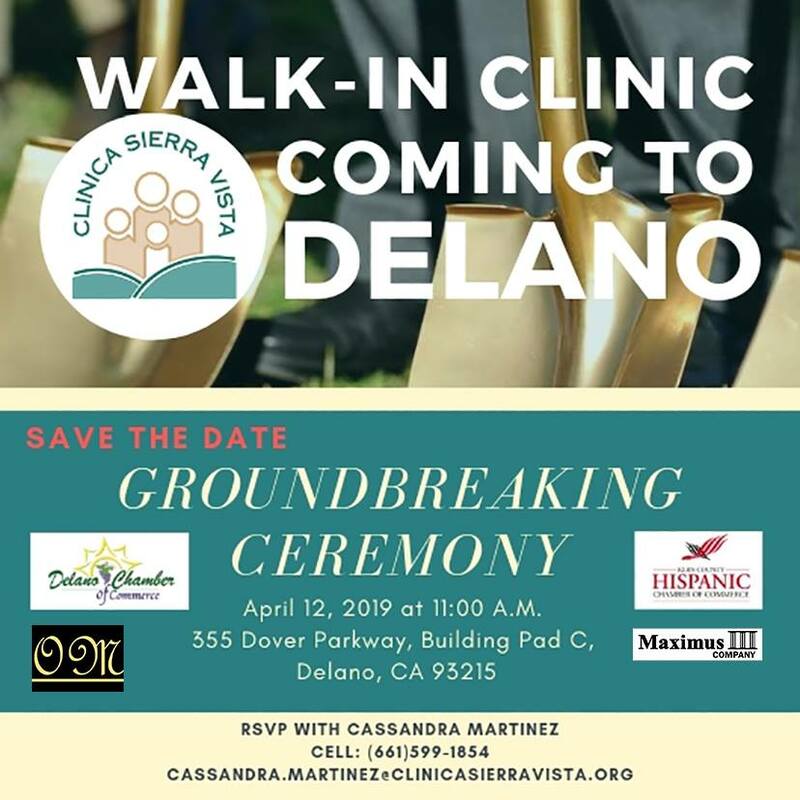 Clinica Sierra Vista is proud to announce the opening of its 3rd walk-in clinic in Delano. Walk-in clinics are open daily from 8AM to 8PM, providing our community families with same day access to emergency-trained physicians, without the need of an appointment. *Stay Tuned-Walk-in clinics coming soon to Lamont and Arvin too. Please contact me directly with any questions at (661) 599-1854 or by email at cassandra.martinez@clinicasierravista.org. Previous Easter Egg Hunt in Delano!